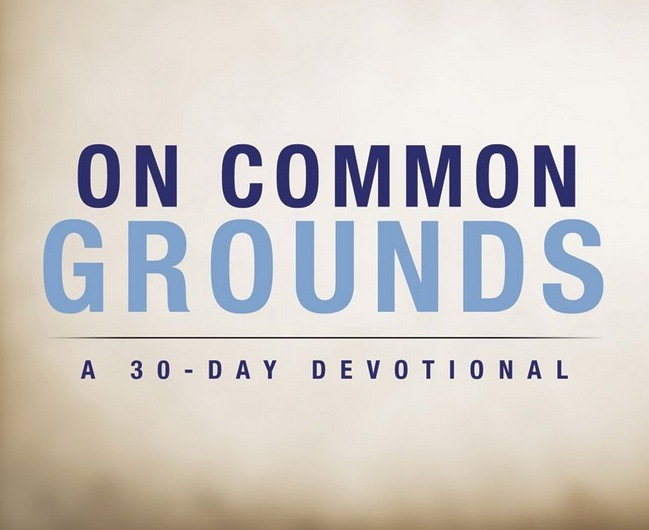 This is a guest post by Stefa Chappell, the Chi Alpha Director at Georgetown Medical School. 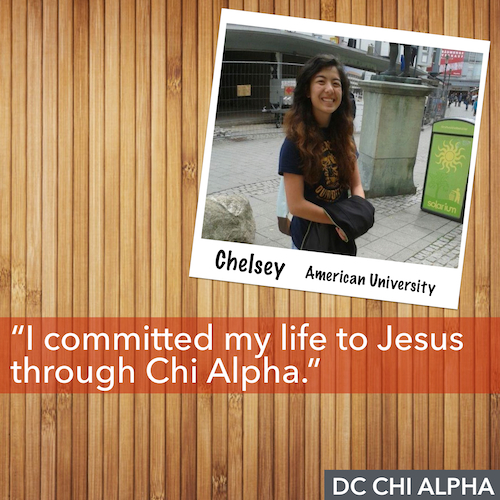 She is also the Northeast Chi Alpha Area Director and Potomac District Director. Simply put, she's amazing. You can connect with her via Facebook. A couple of years ago I spent way too much time in the hospital. The 2+ weeks of sitting at my dad's bedside while he fought for life is still one of the most difficult memories I have. Thankfully(! ), Dad made it through and now we see every day with him as a gift. The medical professionals who cared for Dad were really amazing. Their expertise was evident, but honestly, I was looking for a doctor or nurse who was more than excellent. As I prayed for him each day I wanted to know that someone who loved God was caring for my dad. There was one nurse who I learned had faith in Christ. Because of her I felt like I was not alone in the midst of my own prayer struggle for Dad. 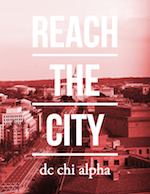 For over 14 years, Chi Alpha has reached out to students at Georgetown University School of Medicine. These students are among the top three percent of the applicants - when we say that they are among the best and brightest we know it's true! One day, these future scientists will research new methods of cancer treatment (like one of our student leaders is doing now). One day these future doctors will care for someone's dad or child. Perhaps one day, one of them will whisper a prayer before making the first cut in surgery. It is our prayer that more of them know the saving love of Christ, and serve Him well as they serve the ones we love. Our 100 for $100 Project ends today but we still need YOU. Want to read more? Find out how to get involved!